Olsen Well Drilling and Pump Service has been Happy Valley, Oregon’s premier family owned and operated well service since way back in 1904. We provide quality, comprehensive well and irrigation system services, including installation, repair, maintenance, water analysis and emergency assistance. 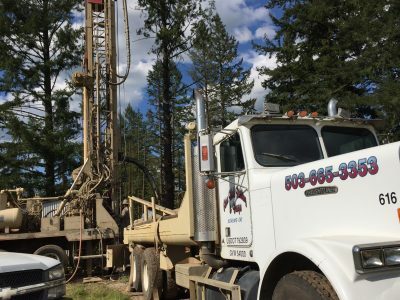 Olsen Well Drilling and Pump Service offers over 110 years of professional experience and expertise in well drilling in Happy Valley, OR. We provide comprehensive services for all your water needs, including well drilling, boring, water pump and pressure tank installation, system repair, water analysis, flow testing, excavation and more. Whether you require an industrial grade irrigation system for your agricultural property or just a light flow residential well, we offer craftsmanship of unbeatable quality. Our longstanding familiarity with this region equips us with the expertise needed to provide you with the well services that best suit your property. In fact, we’re always delighted to sit down with you for an in-depth consultation to ensure you get exactly the type of system or repairs you need.  We also offer free estimates, so you always know exactly what you’re getting. We are your licensed, bonded and insured well drilling contractor in Happy Valley, OR. We are a proud member of the Oregon Ground Water Association. We provide complete service within 50 miles of Happy Valley, OR, including Oregon City, Gresham, Troutdale and more. 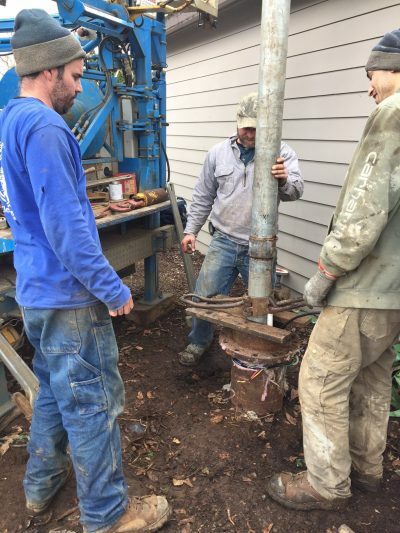 When it comes to quality water drilling, Happy Valley, OR, residents need look no further than Olsen Well Drilling and Pump Service to get superior products and exceptional service.